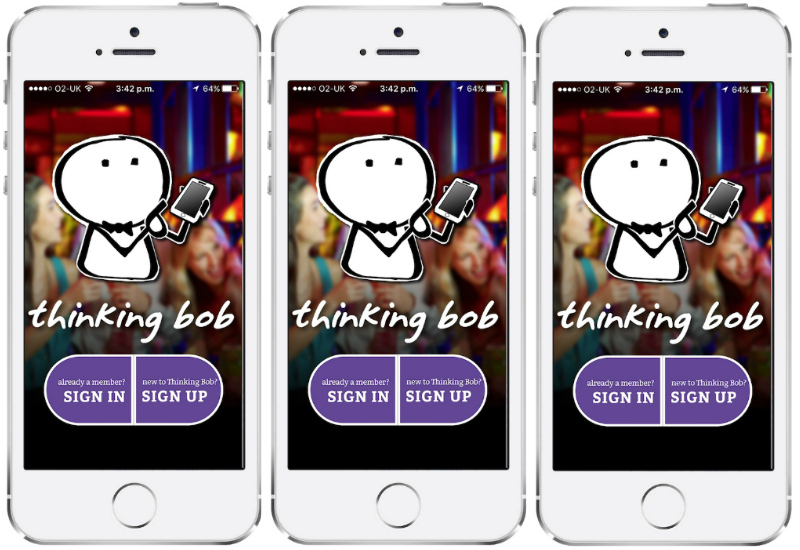 The Thinking Bob app has finally landed and we’re so excited to finally be able to share it with you! It’s free to download and it’s available for both Apple and Android devices, so there’s no excuse. We’re very proud of the Bob app, but we also want to let you know that this is just Version 1.0! We’ve already got a list of even more exciting things we’ll be adding to Version 2.0 but, for now, we’re open to suggestions and ideas from the community. So if you’ve got any feedback or features you think would be great to have, please do send us a message and let us know. Have a very merry Christmas and we hope you enjoy the app. May the Bob be with you!